Cleveland Country Store Ltd has been established since 1995, our company is built on recommendation from previously satisfied customers and we have developed a reputation that is second-to-none. 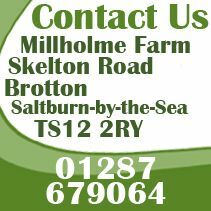 Based in Brotton, in East Cleveland, we welcome business from all over the North East and are more than happy to help and discuss any queries you may have about feed products or accessories. This is why you should call us by using the ‘Click to Call’ service or why not come and visit our store today to find out about our products and services. We have more than ample free parking when you come to visit our store. Whether you require pet feed or a pet shop in Cleveland then you need to come and visit Cleveland Country Store Ltd. You can contact us by sending us your enquiry using our handy ‘Contact Us’ page but we would prefer to talk to you in person. 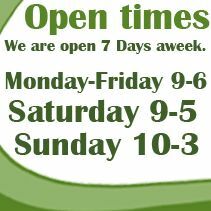 Why not come down and visit our store and speak to one of our helpful members of staff. You will not be disappointed with our products and services.